How do we separate "nutrition" from "woo-trition?" This show is about the science (and pseudoscience) of food. 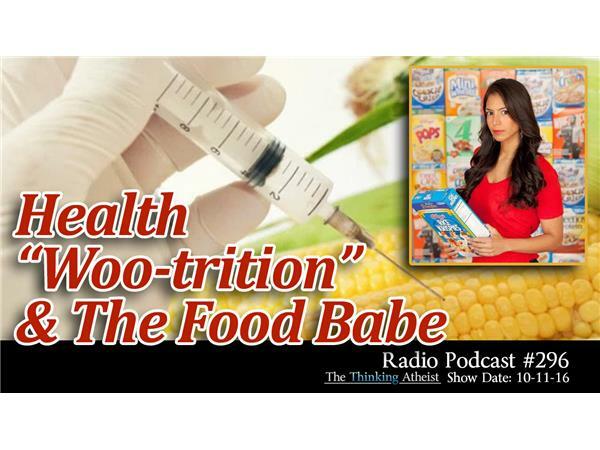 We also spend time on nutrition celebrity "The Food Babe," Vani Hari, a best-selling author and activist named by Time Magazine as one of the 30 most influential people on the internet, despite the fact that she has no degree or expertise in the field of health and nutrition.